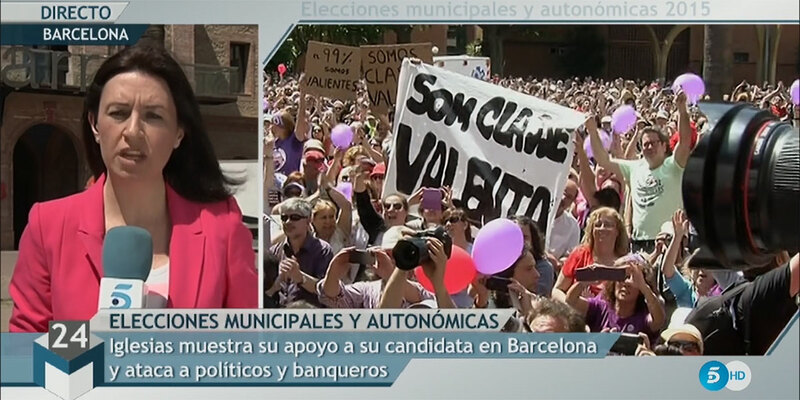 What hides beneath a political speech? Can the world be changed with words? 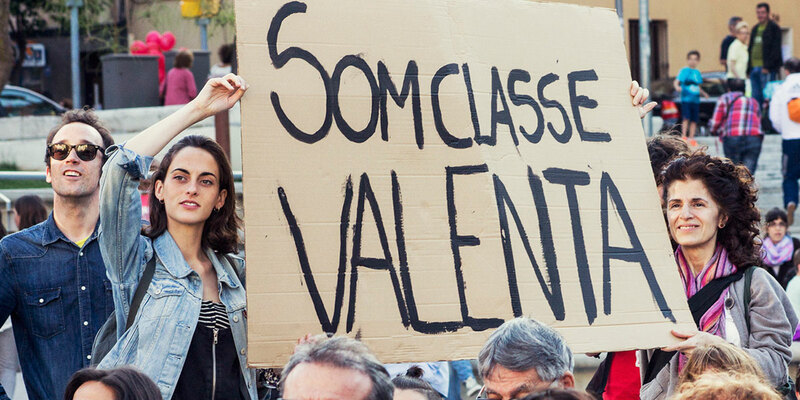 The Brave Class reveals the methods of political language in our way of understanding the world. Precarious work or mini job. Gender-based violence or domestic violence. Cheap dismissal or labor market flexibility. Same concept, with a completely different way of understanding and communicating it. We comprehend reality through an invisible and yet extremely important filter: language. 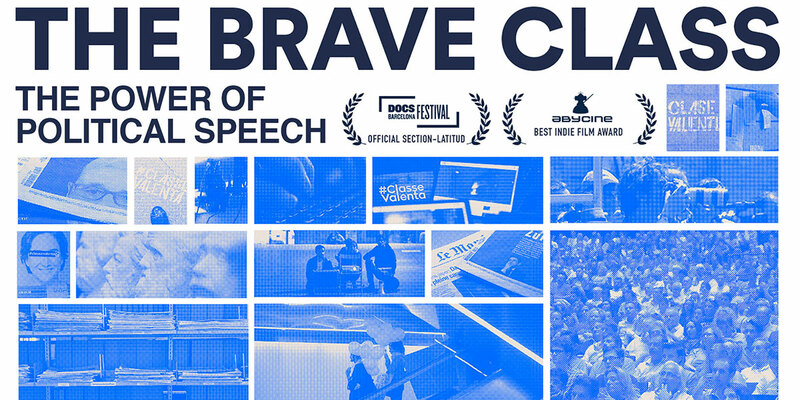 The Brave Class is a social experiment that introduces a concept into the daily speech of politicians and communications experts during the 2015 Spanish elections. This involved many people in acts of public intervention, urban art, and other forms of social activism. 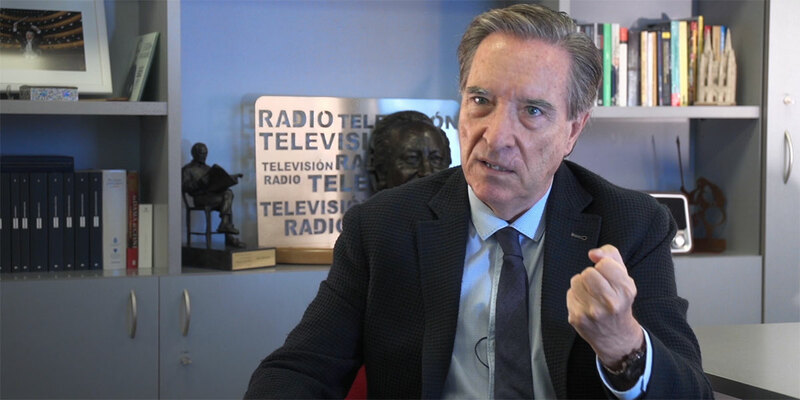 The surprising results are analyzed by more than 20 experts including Owen Jones, George Lakoff, Íñigo Errejón, Christian Salmon, Iñaki Gabilondo, and other prominent players in the field of political communication and information. Victor Alonso Berbel has a Master of Fine Arts in Film Production from the University of Southern California in Los Angeles. His short documentary, Fist & Steel, has been selected for more than forty international festivals. 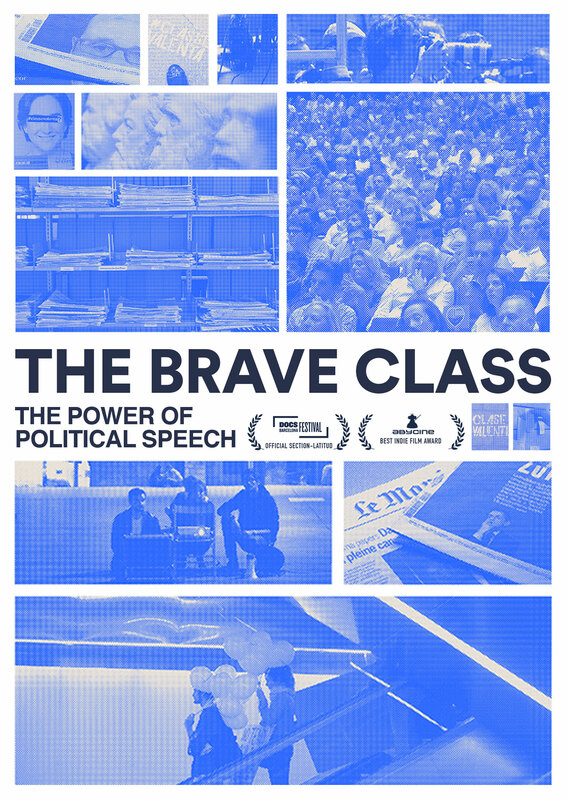 A ward winning documentary The Brave Class, is his first feature length work.